In the middle of a lime with a group of friends, 29-year-old Kerron Isles was brutally gunned down by an armed assailant. 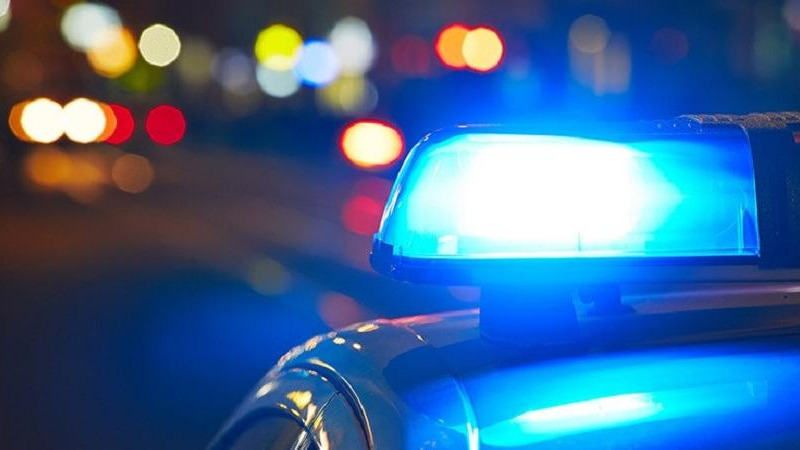 While liming on Thursday night at Sanzoe Bar, Enterprise, Chaguanas, Isles was approached by an armed man in the middle of a lime with friends. Police were told that Isles seemed to recognise his assailant and tried to run away but was fatally shot in the back. 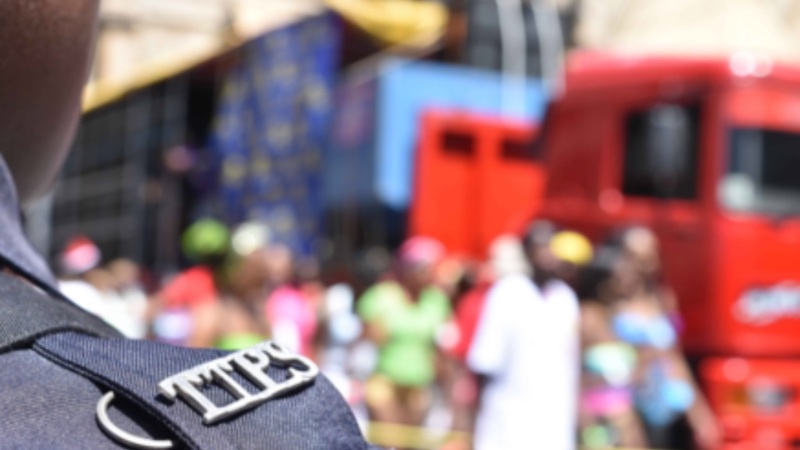 Isles, of Southern Main Road, Enterprise, was rushed to the Eric Williams Medical Sciences Complex but succumbed to his injuries an hour after being shot. 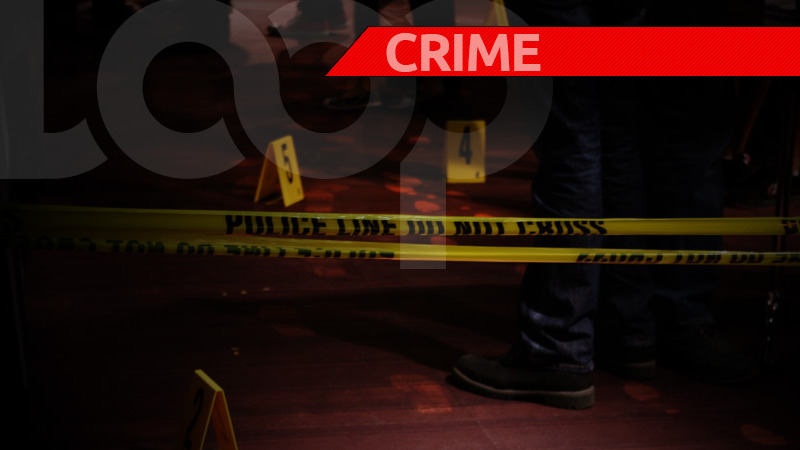 Police said the suspect, a 21-year-old man from Jerningham Junction Road, Cunupia, was arrested shortly after. The scene of the shooting was visited by a team of officers led by Snr Sup Seepersad and ASP Smith.